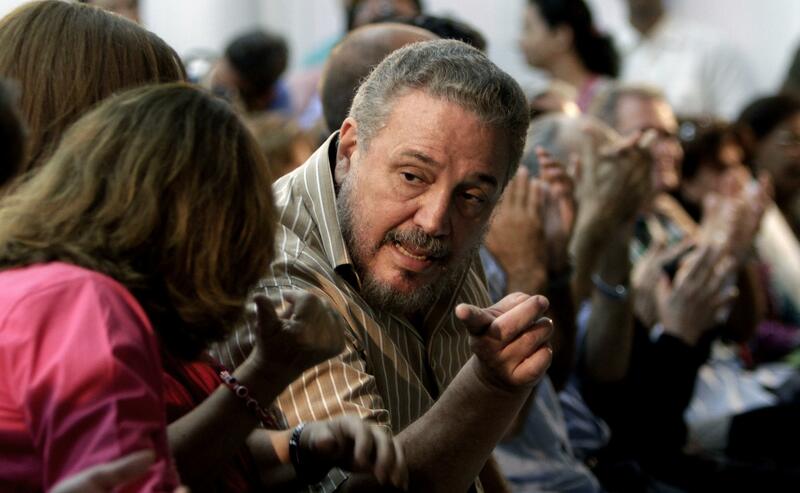 Thu., Feb. 1, 2018, 7:06 p.m.
HAVANA – The eldest son of late Cuban leader Fidel Castro killed himself on Thursday after months of treatment for depression, state media reported. He was 68. Published: Feb. 1, 2018, 7:06 p.m.